Culinary TV has changed a lot in the past few years and should no longer be held to the “mom TV” stereotype. The stereotypical view of culinary TV shows is that they are the programs that moms watch to get new recipes from their favorite chefs. That stereotype does apply to many shows on the Food Network, like The Pioneer Woman and The Kitchen. But culinary TV has changed a lot in the past few years and should no longer be held to the “mom TV” stereotype. The additions of junior competitions and food vlogging have livened food channels and widened their audiences. Comedy and culinary hybrid shows have taken over the entirety of Food Network shows and food television programming as a whole. Shows like Anne Burrell’s Worst Cooks in America and Guy’s Grocery Games are streamed less for cooking tips and more for the laughs. Producers are starting to understand that not everyone has a chef’s background, but may enjoy cooking or watching people cook. On the other hand, shows like Trisha’s Kitchen appeal to home cooks and party hosts, with cooking tips and in-depth recipes. Michelin Star chef Gordon Ramsay has a unique approach to the world of culinary TV. Besides being the wealthiest and one of the top chefs in the world, Ramsay is known for creating shows that are packed full of action and sardonic humor. Ramsay’s shows Hotel Hell and Kitchen Nightmares could have set the common theme for sarcastic humor in the kitchen. In both shows, Ramsay travels the world finding hotels and restaurants in desperate need of a fresh start. Hotel Hell and Kitchen Nightmares disturb audiences with the shockingly true facts they reveal about restaurants and hotels. These shows are less about the food appeal and more about the drama. Competition shows have increased in popularity and take up a major portion of shows streaming on networks such as Food Network. 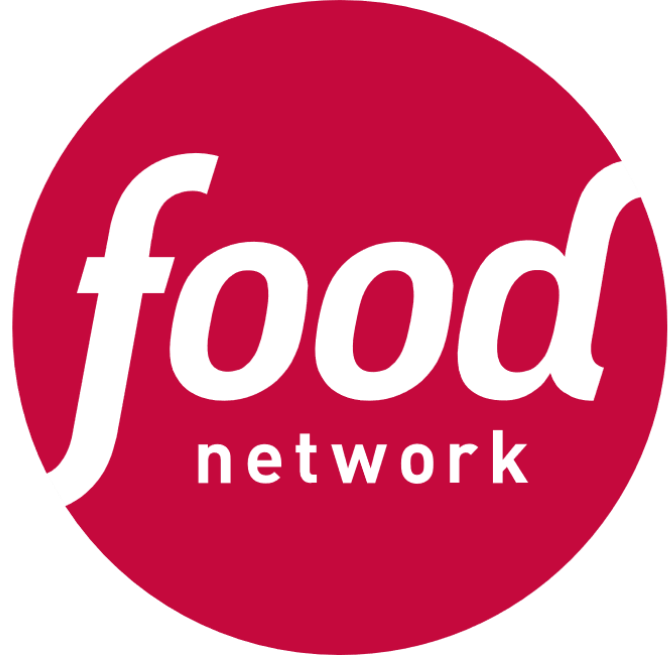 Food Network also has influenced the creation of junior versions of popular competition shows like Chopped, Baking Championships, and Master Chef as well. The junior versions have opened up interest among younger audiences and bring a youthful spirit to the channel. This story was originally published on Purbalite on March 18, 2019.